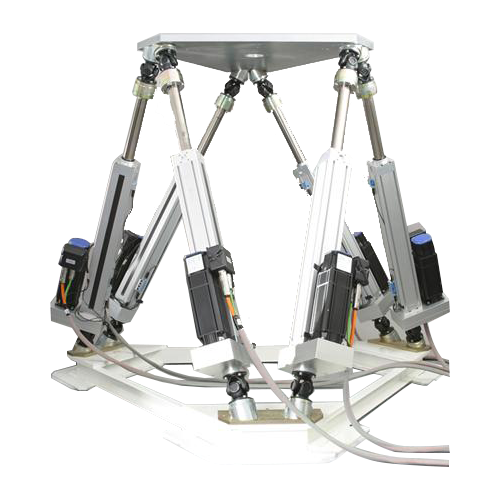 SYMETRIE will help you to success in your dynamic motion projects. 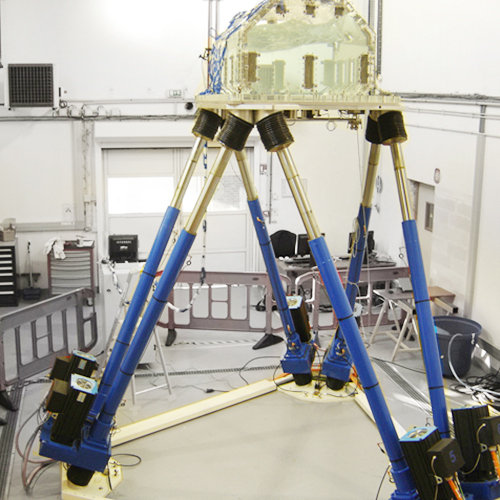 Our team of engineers works with you to offer the optimal dynamic motion hexapod solution to your specific needs. 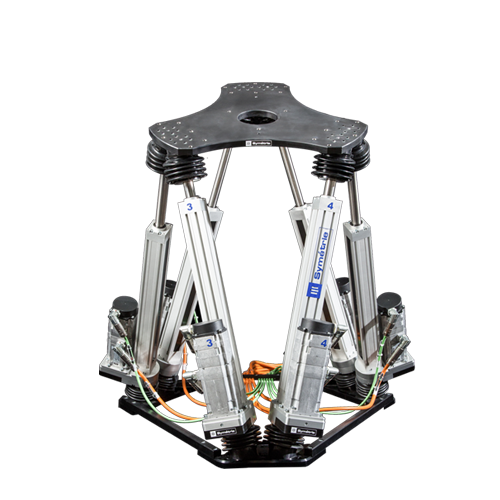 SYMETRIE integrates all mechanical, electronics and software expertise to design and realize a dynamic hexapod as well as its control system. 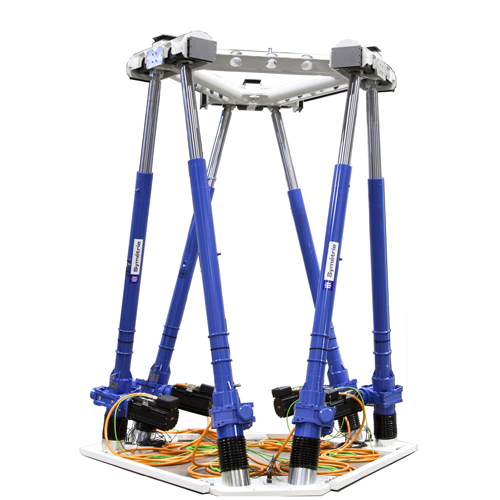 Equipped with a whole range of efficient measurement systems, SYMETRIE installs your system with care and trains you according to your application needs.